Philippa Davies has had 11 books traditionally published and 3 self-published, both fiction and non-fiction. Her novel The Gritties was made into the Wales BAFTA award winning film ‘Y Streic A Fi’. She teaches self-publishing for the National Union of Journalists, and runs online writing courses with over 4000 students for Udemy and The Economist. She’s also web editor at FYI Network. 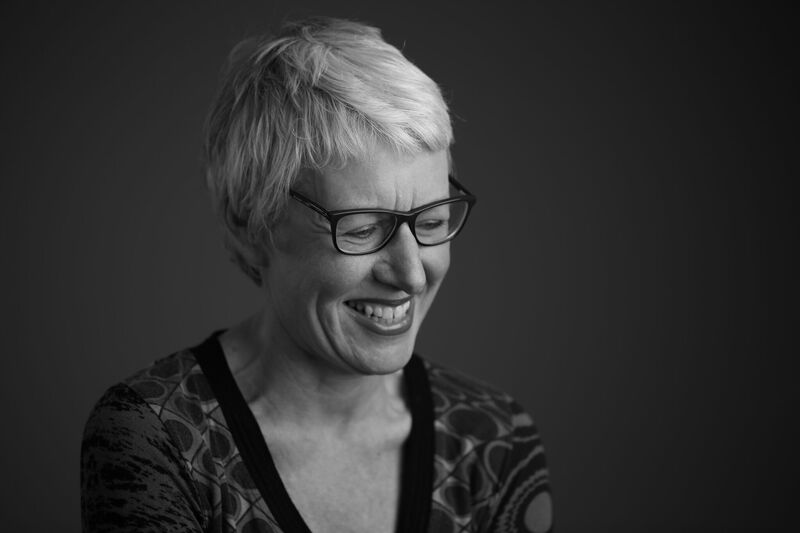 Alison Evans works as an editorial assistant with Welsh publisher, Parthian Books. 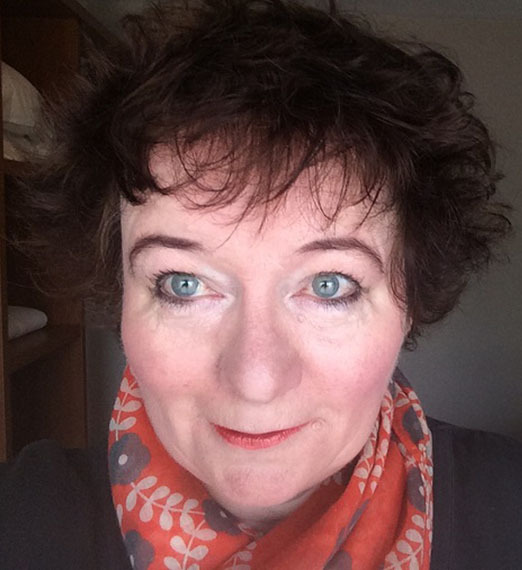 She is involved with all aspects of publishing from production and design, to marketing and launch events, and has represented Parthian internationally as part of their growing number of titles in translation. In addition, Alison has almost a decade of experience in the voluntary sector, coordinating fundraising and support activities for various charity and community organisations. She is also part of the planning team for the first Llansteffan Literary Festival taking place in June 2017. Christoph Fischer is an author of historical and crime fiction. He has worked for the British Film Institute and their festivals in his early career and organised two Llandeilo Book Fairs since arriving in Carmarthenshire with his Welsh partner. 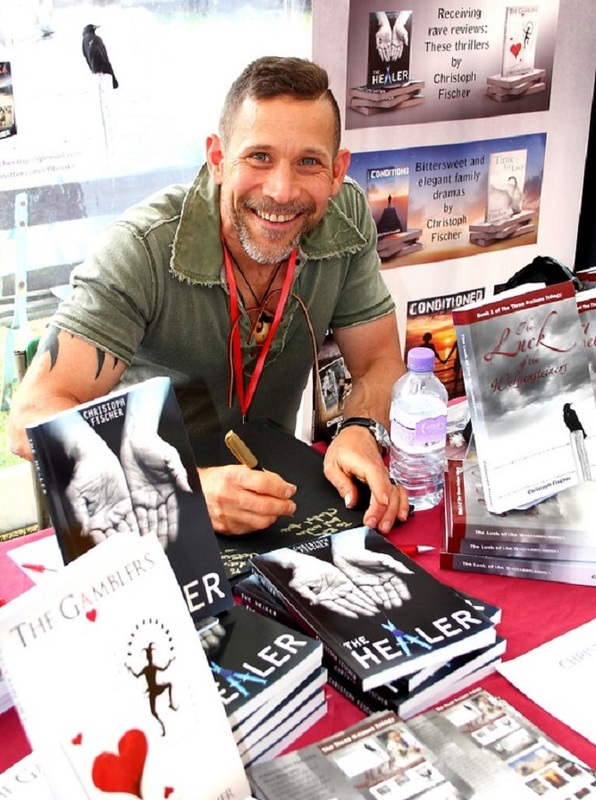 He created and administrates several online author groups, hosts a lively book blog, reviews for the Historival Novel Society and lends his support to other local initiatives, such as the Festival of the Senses. Gaynor Jones runs Ail Argraffiad Dress Agency in Llandeilo having taken it over last year on the previous owner’s retirement. She grew up in the area and has worked for over 20 years in communications and media, working with the BBC, ITV and independent companies. She also has experience in the PR sector and has organised events ranging from conferences and award ceremonies, to awareness campagins and music festivals. Will Macmillan Jones is a storyteller, author and poet working close to Llandeilo. 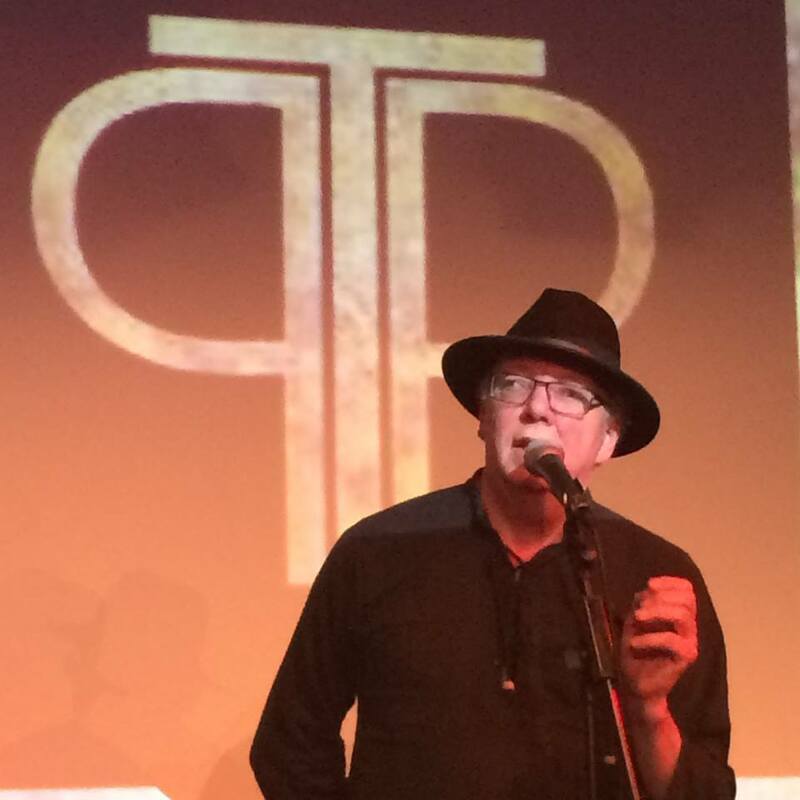 He is proud to be one third of the Tin Plate Poets collective, a group whose work is heavily rooted in the local area, its people, and its history. As a novelist his work is character driven, focussing on either the darker side of the paranormal world in a collection of novels about the occult or the intentionally hilarious* . He also has a serious interest in writing Flash Fiction – very, very short stories – for which he has won awards. Will has a professional accountancy background as a consultant in International Taxation, which he claims provides much of his source material. *In The Banned Underground collection of stories about a magical Rock N Roll Band. He suffers from an addiction to footnotes, which his editor is treating. 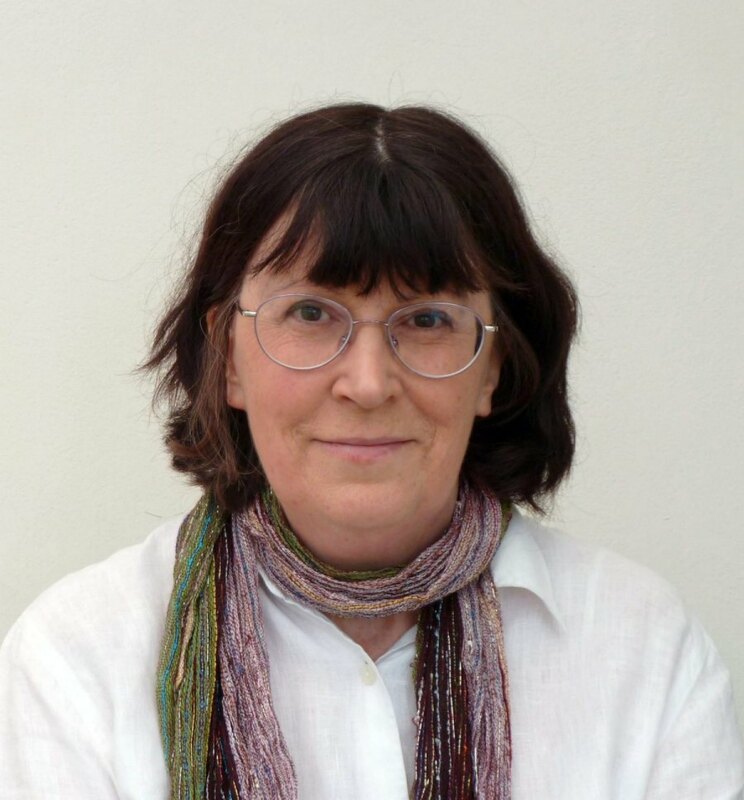 Thorne Moore is a Pembrokeshire author published by Honno Press. She has assisted in running the Narberth (formerly Tenby) Book Fair for several years, and has helped with the printed publicity for the Llandeilo Book Fairs. Her novel “A Time For Silence”, was a finalist for the People’s Book Prize and runner-up for the Beryl Bainbridge debut novel award. Her novel “The Unravelling”, won a Chill With A Book award. She has also published a book of short stories and “Shadows” will be published this year by Endeavour Press. Sally Spedding writes dark fiction, exploring what lies beneath often beguiling exteriors in people and settings. Her eleventh publication is ‘The Yellowhammer’s Cradle,’ set in rural Argyll in 1851. 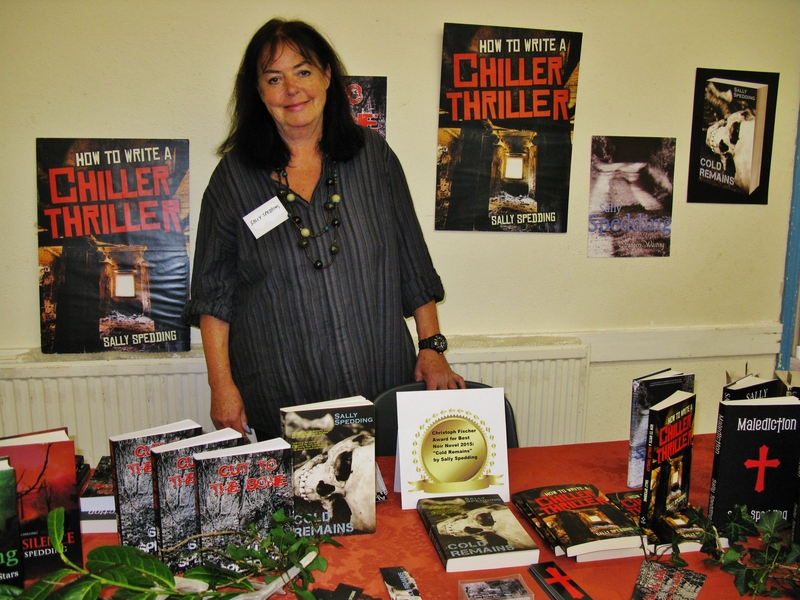 She hopes her ‘How to Write a Chiller Thriller’ (2014) is encouraging more writers to step outside the limiting ‘genre box.’ Sally is also an award winning short story writer and poet. 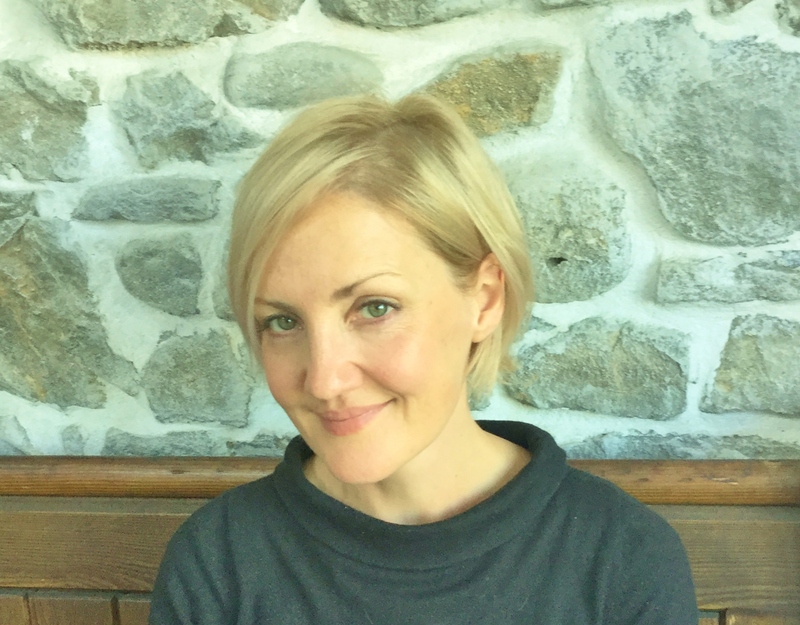 ‘Trespass’ was recently included in ‘The Mammoth Book of Jack the Ripper Stories (ed.Maxim Jakubowski) and she has won and adjudicated the International Welsh Poetry Competition twice, being most recently published in The French Literary Review and The Seventh Quarry. A keen networker, and supporter of new writing talent, Sally enjoys meeting her readers and is looking forward immensely to participating in this first Hwyl Llandeilo LitFest. Graham took up writing in 2003 after selling his business. 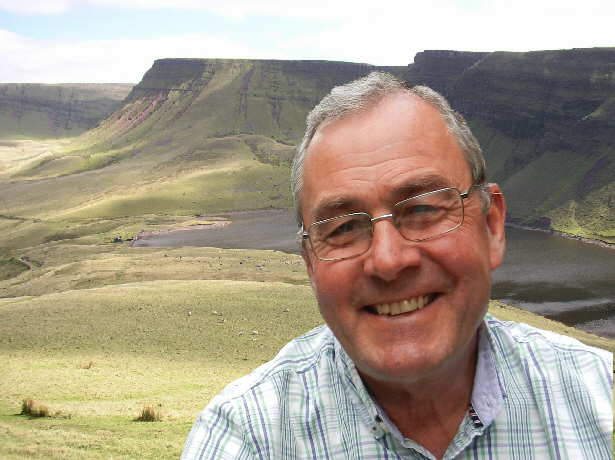 His books include fiction and non-fiction many with Welsh themes. His most recent book The Sicilian Defence, a thriller set in Sicily, was, he says, inspired by events which took place on the island during a holiday with his wife. When he isn’t writing, Graham is a hobby farmer and angel investor. Meryl Thomas and David Thorpe for programming advice. How fun to see everyone’s pictures. Happy St. Patrick’s Day. Hugs!